If you're looking for a super-comfortable mattress at an affordable price, I highly encourage you to check out The Nectar Mattress. This great mattress is available at an attractive price point, ranging from $500 - $900 depending on size. The company will throw in two pillows at no extra charge, as well as full year in-home trial and a lifetime warranty. This versatile mattress is perfect for people at any stage of life looking for a good night's sleep. 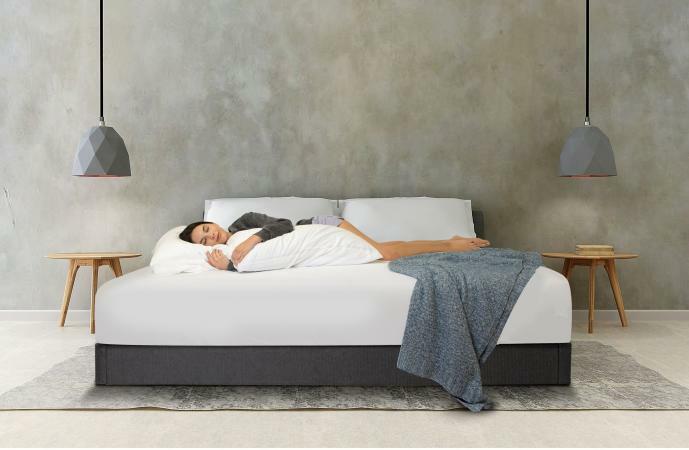 Whether you are outfitting an elegant master bedroom or looking for a low-cost simple sleeping solution for your first apartment or a kid's room - or anything in between - this mattress will fit the bill. It can be used with any bed frame or base or none at all. The company sells a terrific foundation that you can use for added support, but it is not required. If you're feeling crafty, you could complete a Pinterest bed base project or simply place the mattress directly on the floor. When I found out that the Nectar team planned to send me a mattress to review, I got so excited that I immediately logged on to their website and purchased a foundation for it. So, I can speak to the quality of both the mattress and the foundation. I set up the mattress and foundation in the guest room of a 'camp' property where I spend quite a bit of time, and I absolutely love the set. My hubby has been snoring a lot lately (don't tell him that I told you! ), so I have slept on this mattress several times. I have been pleasantly surprised to discover that it is just as, if not more, comfortable than other memory foam mattresses I have purchased that cost well over twice the price. I won't make that expensive mistake again! The mattress is compressed significantly for shipping. It doesn't even really look like a mattress when it arrives. It is rolled up and stuffed into what looks like a giant duffel bag or tent case. When you unroll the mattress, it looks pretty small and flat - but you'll quickly see that looks can be deceiving! As the clearly-written, easy-to-follow instructions indicate, the mattress will expand to its full size over a period of a few hours. You don't have to do anything to it - just put it in place on the assembled foundation (if you ordered one) or whatever base you plan to use (if you are using one) and leave it alone for a little while. When the mattress unrolls, you'll notice that there are two pillows are wrapped up inside it. They are also compressed for shipping, but plump up to a nice size very quickly. The instructions indicate that the mattress may emit an unusual smell for the first few days as it continues to expand. However, I did not notice any odor at all with mine. This mattress provides a thick, memory foam surface for sleeping that is both soft and supportive. I am not the only one who thinks so, as evidenced by the more than 1,300 largely positive reviews on the company's website. Having spent much more money to purchase similar mattresses, I can definitely say that this one is a terrific value for the price. 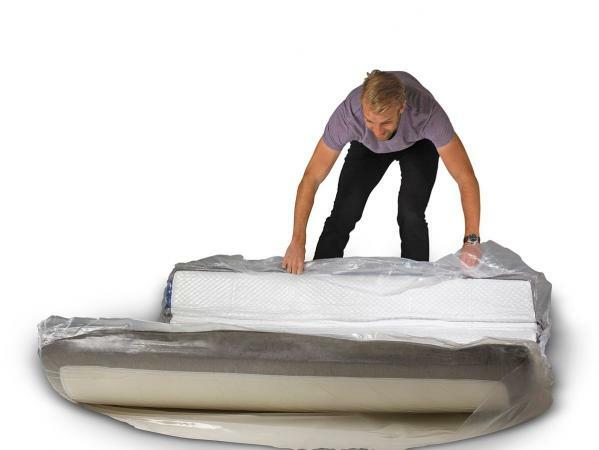 Not only is the price point low and the mattress quality high, the company offers free delivery, and there is no shipping fee for returns either. Plus, it's impossible to beat their 365-day in home trial. If you decide at any time within that timeframe that you don't love the mattress, just reach out and the company will process a full refund. What do you have to lose? I can't think of anything! But, you'll definitely have the opportunity to gain many restful nights filled with great sleep - and without busting your budget! Note: The author received a sample mattress from Nectar at no cost in order to conduct this independent product review. The opinions provided here are her own.